In direct response to growing demand from local employers, JobFix is pleased to announce important changes to our employer product options, effective from Tuesday 13th November 2018. The most important change to note is that from Tuesday 13th November 2018, JobFix will become a digital-only (online) job board, and printed ads in the Lakes Weekly Bulletin is no longer included as part of the JobFix advertising price. This change has been made in response to requests from local employers who want the ability to post vacancies online as a stand-alone (online-only) product. It also brings JobFix in-line with other online job boards, which are available 24/7 to local employers. The number of product choices has been reduced to just four options and have been updated to cater for the needs of different employers. The price for listing vacancies online has also come down. 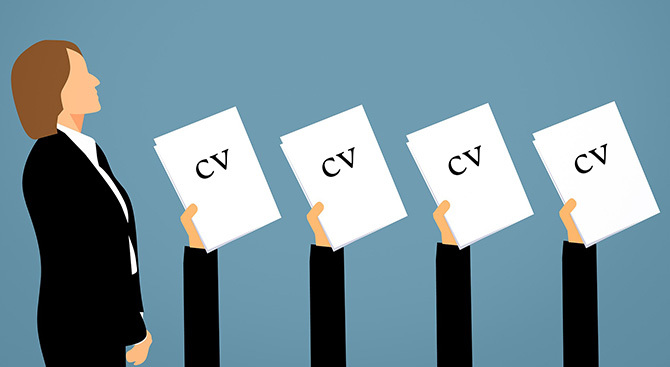 Did you know that job seekers are regularly adding their CV’s to the resume section? ...and that on average, over 50 resumes are added to JobFix each week? JobFix’s Resume Access is available to any local employer who purchases a product option and posts a job online - this is a significant advantage to using JobFix as it provides you access to the details of active job seekers and allows you to proactively search for candidates, using keywords, that may be suitable for your job vacancies. Lakes Weekly Bulletin Print Add-on - you can now claim up to 30% off your LWB job advert! 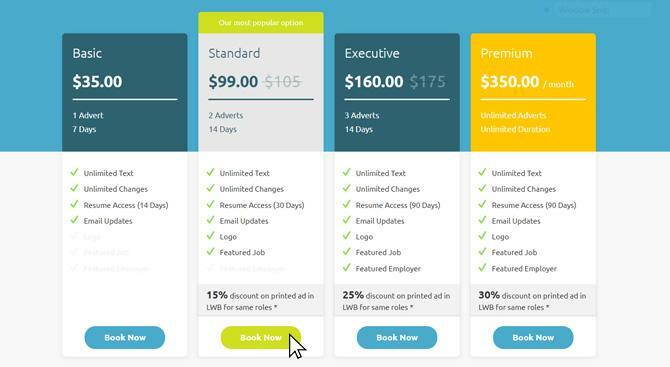 This will be processed separately from November 5th, with the price of the LWB ad being based on the size of the space required - Costs can be added to your account, paid by direct credit, or by credit card. Colour Sits Vac - we now have colour options for Lake Weekly Bulletin to help your job vacancies pop - quotes will be supplied for both Colour and standard B+W options. Colour placement - is at the beginning and end of the Sits Vac section, taking the prime placement areas. 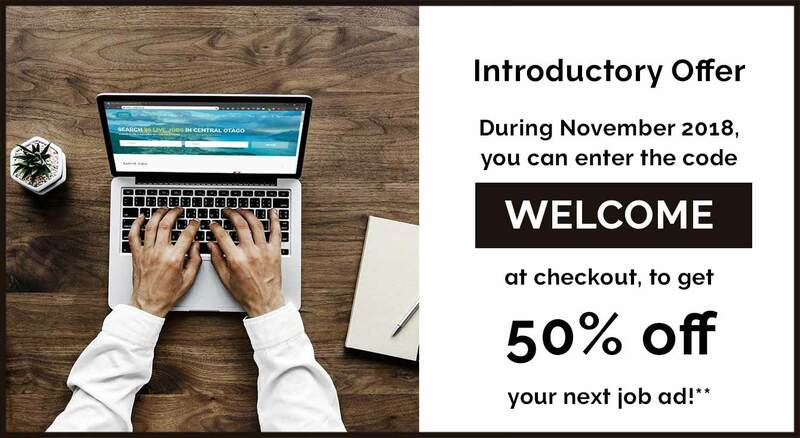 ** - the 50% discount applies to the new products only, during November, and excludes the Premium subscription option. JobFix is part of the Lakes Weekly family - we are based in Queenstown and are here to support you. There is someone at the end of an email or on the other end of the phone who is happy to assist during business hours. Just email us on enquiries@lwb.co.nz or phone us on +64 (03) 409 2800 if you have any questions or need help.